Chief executives from transit agencies are asking the U.S. Department of Transportation to delay the start date for a federal mandate requiring the agencies to begin reporting on their performance management. The transit groups want to shift the reporting period by a year to January 2019. They said a delayed start date would allow them time to fulfill various federal regulations placed on them in recent years. 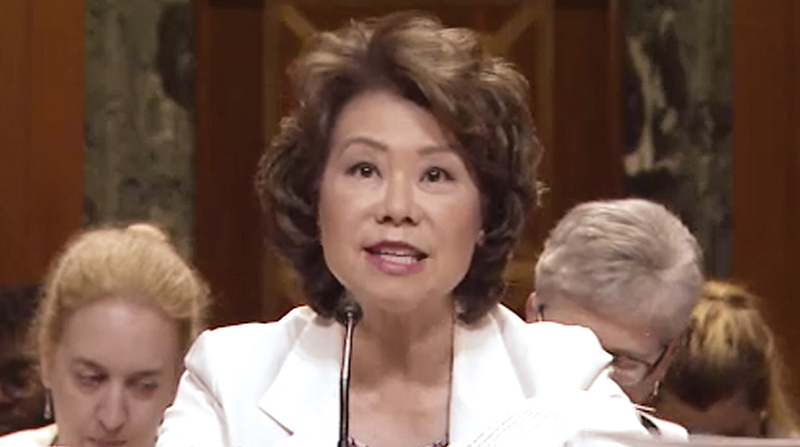 Topics the agencies must report on include freight movement, system performance, congestion improvement, pavement and bridge conditions and safety, according to AASHTO Policy Director Joung Lee. The performance management deadline stems from the Moving Ahead for Progress in the 21st Century (MAP-21) Act of 2012, which required DOT to develop rules for state transportation departments, transit groups and metropolitan planning organizations to report on managing transportation assets. Freight data is important to the entities that signed the letter. Although trucks usually do not move through cities, local and municipal governments work with transportation planners to ensure that freight travels safely around metropolitan areas. The Association of Metropolitan Planning Organizations, whose executive director DeLania Hardy was one of the letter’s signatories, compiles studies that go before metropolitan planning boards. According to the letter, neither the Federal Transit Administration nor the Federal Highway Administration have finalized all the rules yet. And neither federal agency has responded to the letter. “The U.S. Department of Transportation is reviewing the letter from AASHTO, APTA and AMPO and plans to respond soon,” an FHWA spokesman confirmed. The transit groups asked Chao to shift the reporting period from Jan. 1, 2018 through Dec. 31, 2022 to one year later, or Jan. 2, 2019 to Dec. 31, 2023. “Our assumption is that by shifting the reporting period, the dates associated with establishing targets, reporting data and assessing progress would also shift by one year,” the letter writers state. “The result of this shift would result in a single common effective date for all transportation performance management measures (both FHWA and FTA) whereby state DOTs and transit agencies have to report targets” before integrating the targets into the overall planning process. The groups state that pushing the reporting period will improve the alignment of important reporting dates, provide additional time for oversight agencies to finalize necessary guidelines and offer more time for state-level agencies to comply with the guidance. The extra time will enable transit agencies to gather better information, the letter said.